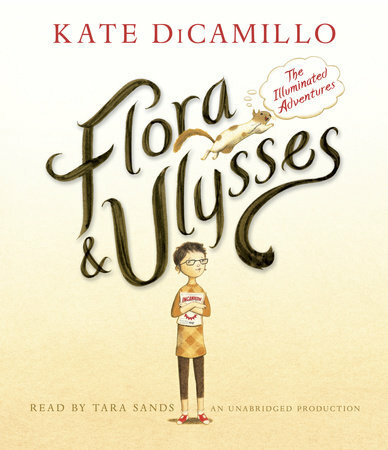 Earlier this year, Variety reported that Disney was working on new family drama movie based on Kate DiCamillo’s novel “Flora and Ulysses” for the new Disney Streaming Service, Disney+. No further details about the upcoming “Flora and Ulysses” movie has yet been announced, but expect more information to be released soon. Are you excited for “Flora and Ulysses”?